Ilia comes from Greece, a country where food, cooking and entertaining is rooted in everyday life. Her love of food started at her family home were she would cook using old family recipes. She learnt the art of filo pastry baking from her grandmother during the long summer holidays. In 1992 Ilia moved to the UK to study Electronic Systems Engineering at Essex University completing a BEng and MSc before embarking on a successful computing career in the city of London. In 2002 Ilia decided to change direction and follow her long standing love for cooking. She graduated with merit from the prestigious Leith’s Cookery School in 2003. Since then she has worked in various roles ranging from Comi Chef to Chef in well known restaurants such as the The White Hart in Nayland, The OXO Tower, The Savoy and Chez Bruce in London as well as providing catering services for private and corporate events. Ilia has been a regular contributor to a number of food magazines in Greece. She is well known for her highly decorative celebration cakes and parties. Her award winning creations are instantly recognisable and irresistibly delicious.  Ilia runs The Mersea Island Cookery School offering numerous cookery courses throughout the year. 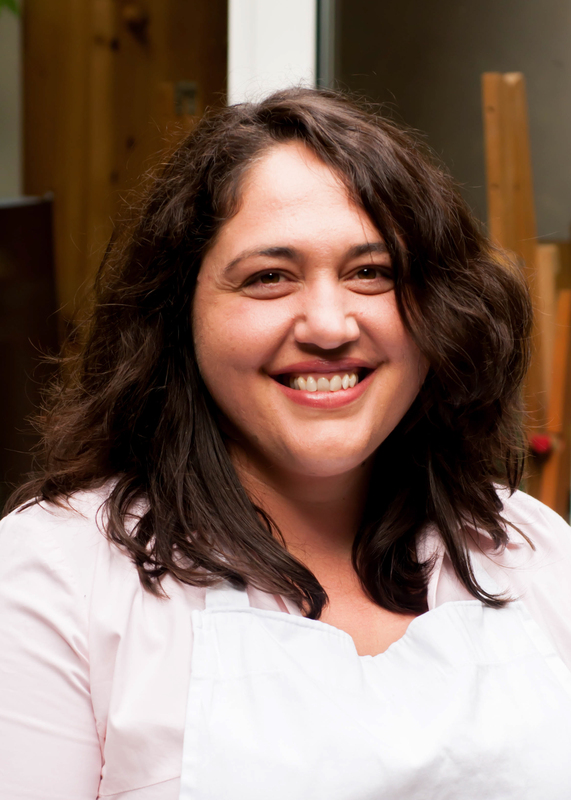 She created Ilia’s Kitchen in 2010 to bring together her skills, knowledge and creativity… for the love of food.